Silverman also discussed why Fox is only 'observing' the OTT industry right now. When the NFL decided to have a weekly Thursday night game, it was met with derision from many fans and media. Another night of NFL action could be overkill and having another nationally broadcast game would water down the games and would be more likely to broadcast terrible games and matchups to a wider audience. Eventually, after years spent bouncing around on NBC and CBS (with NFL Network simulcasts), Fox saw an opportunity with Thursday Night Football and decided to make a sizable investment to obtain the rights. That investment resulted in the oft-criticized Thursday night package getting better matchups, a pattern that the “New Fox” is hoping continues in 2019. 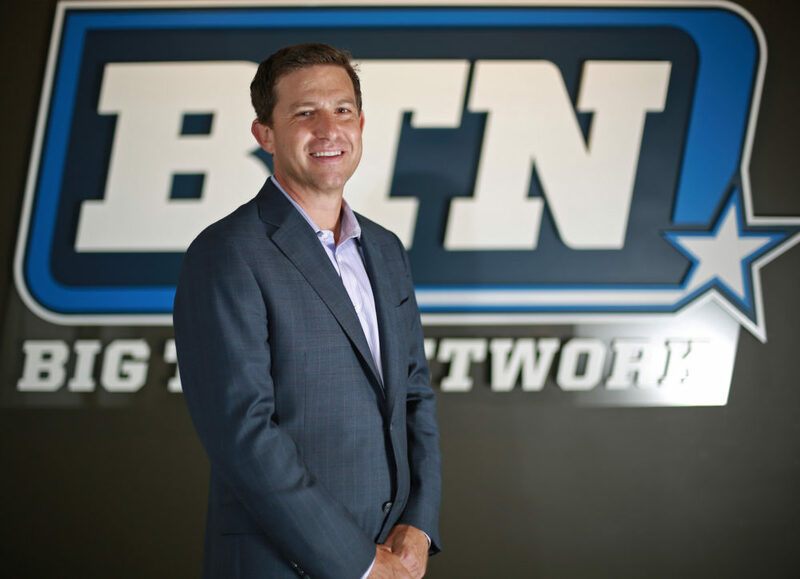 Fox Sports president Mark Silverman spoke with SBJ’s John Ourand about their new strategy and how Thursday Night Football fits in with their plans. Starting near the 17 minute mark, Silverman explains how Fox saw an opportunity with completely owning TNF’s rights, as opposed to sharing it like NBC and CBS did. TNF also fits with the company’s “New Fox” plans that focuses on live events. Silverman noted that by featuring better matchups on Thursday night, Fox’s flagship Sunday afternoon schedule could lose big matchups over the course of the season. That could result in a slightly lower rating on Sunday, but by Fox’s logic, if America’s Game of the Week is the top rated game of the week (even over Sunday Night Football) even after losing a bit of viewership to ensure Thursday night is top notch, it’s worth it for them. This makes sense, because the Thursday evening timeslot has zero live NFL competition, unlike the Sunday windows. Focusing on TNF fits in with Fox’s plans to “own the weekend” this fall, with NFL bookending the schedule on Thursdays and Sundays, WWE SmackDown on Friday, and college football on Saturday and NFL on Sunday. Ourand also touched on OTT networks and whether or not Fox would enter that space, which ESPN has with ESPN+ and NBC has with NBC Sports Gold. Silverman was confident that OTT would be successful. but also admitted that the space is crowded at the moment (spoiler: it’s not going to become less crowded in the future) and that Fox is taking a “wait and see” approach for now. Those are some fair concerns by Silverman. Focusing on a half-assed OTT service now could hurt Fox in terms of long-term success, but if Fox is focusing on live events in order to maximize their linear TV ratings, having an OTT network isn’t going to be a priority for them right now anyway. This interview with Silverman really drives home what the focus of the “New Fox” is. This will be a leaner company, focusing on sports and live events on network TV, as has been discussed for months in the wake of the Disney sale.